A holiday hotel should set itself apart in three ways: It should be in the middle of an attractive holiday region. You should be able to spend longer periods at the hotel. There is an outstanding restaurant leaving no wish unfulfilled. Be our guest and allow us to satisfy you in all three respects. 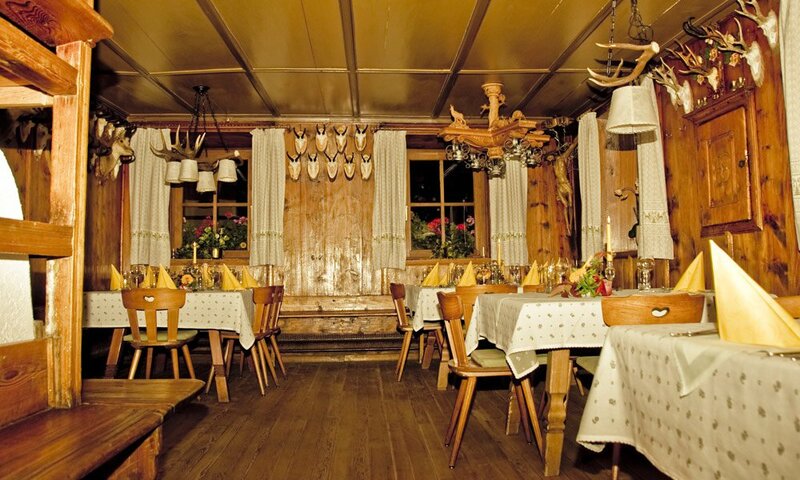 As a half-board hotel in South Tyrol, we know that many of our guests travel from far afield, because they want to enjoy the typical dishes of our renowned kitchen. Everything should be just right on holiday – and all the more so when the dishes we serve in the evening complement a day of interesting experiences. If you book your stay at half board, you will be able to sample many delicacies. There is a varied four-course menu in our common rooms every evening. 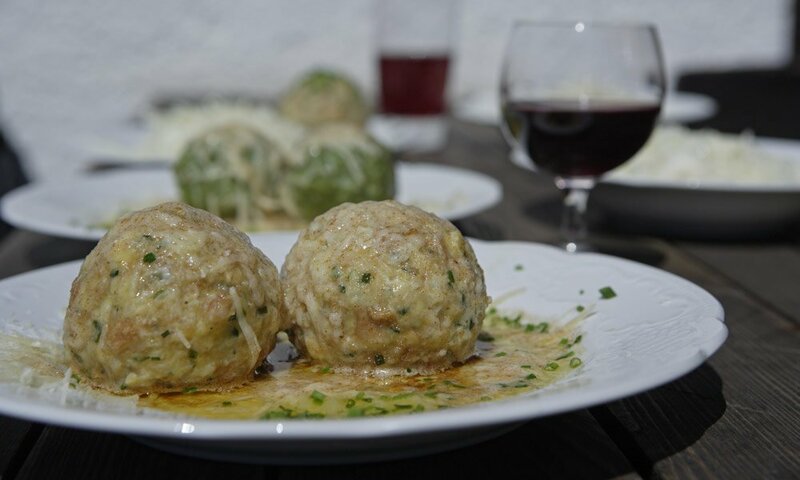 We conjure up South Tyrolean specialities in tasty variation for you. The fresh ingredients come from the region. Once a week is Italian Night. 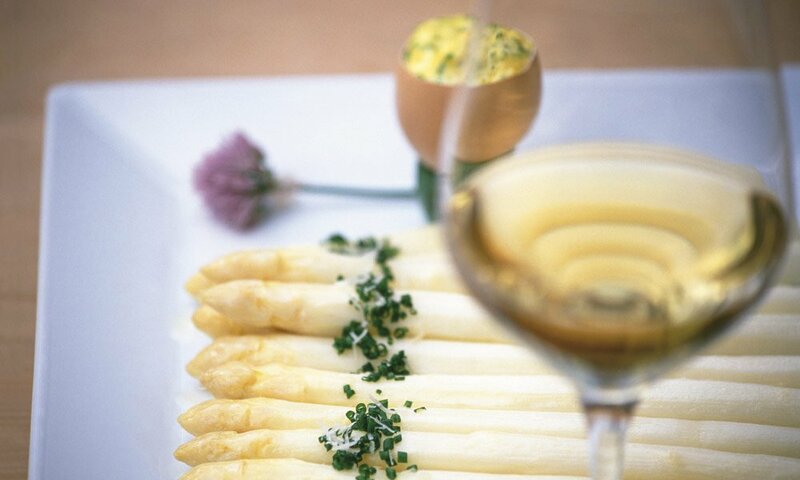 Depending on the season, we put delicacies from the forest, hearty asparagus dishes and traditional dishes from the Bauernkuchl on your menu. The salad course from the buffet is all about crispy greens, piquant dressings and select oils. Our kitchen is gluten and lactose-free. We are also happy to cook vegetarian dishes for you. Many visitors to our hotel lead an organic and environmentally conscious lifestyle, which we would like to be able to offer for your holiday.